Lanier Heating & Air Service, LLC is family owned and operated by David Lanier. David has over 20 years experience in the HVAC industry and is licensed by the state of South Carolina as a HVAC Commercial and Residential Contractor. David is married to Candace Lanier and they have 3 children. 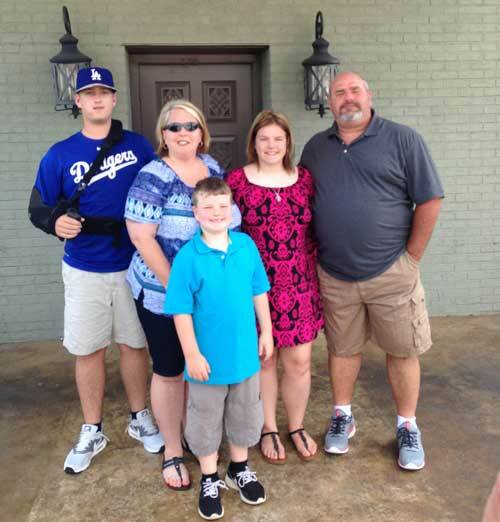 Their oldest son Austin attends Limestone College and is a pitcher for the baseball team. Alexis their middle child is active in sports with her school and the youngest Ashton plays baseball for the community recreation department. Any free time David enjoys fishing, hunting and attending his childrens sports activities.